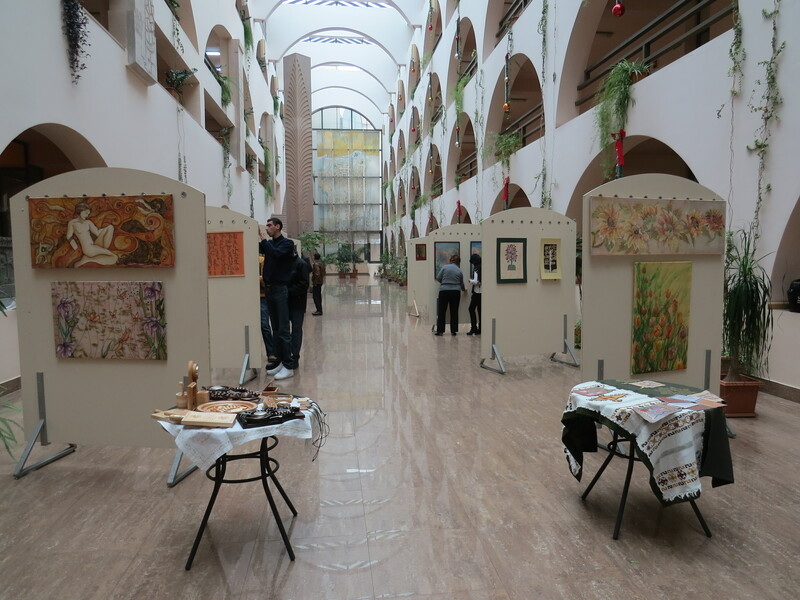 Exhibition of art works by disabled individuals from both Armenia and Georgia marked the culmination of the project. Exhibitions were devoted to the International Day of the Disabled. 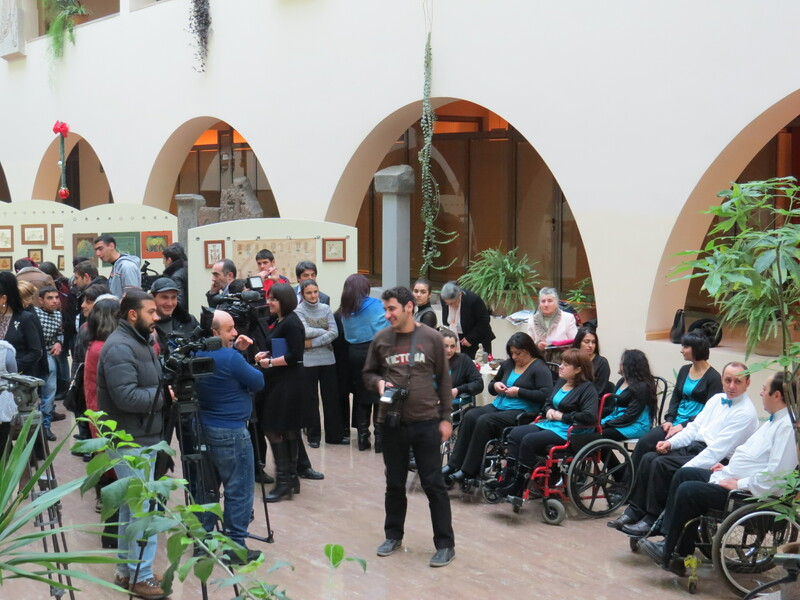 To involve people with disabilities in the cultural life of the Republic of Armenia, thus furthering their integration into society. 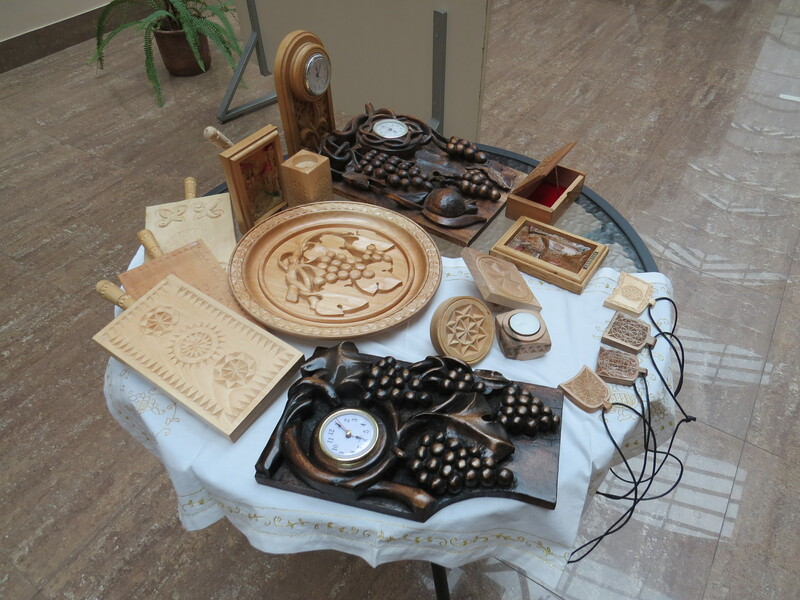 80 children and young adults have gained knowledge of arts such as wood carving, embroidering, painting, and pottery in the framework of the project. Bring to light talented individuals with disabilities.